Lakeland Bake launches Lakeland Bake Trumpets just in time for Easter this year! These aren’t from Lakeland Bake… More like Lakeland Fake! We do have some exciting occasional shaped products available at stockists near you. 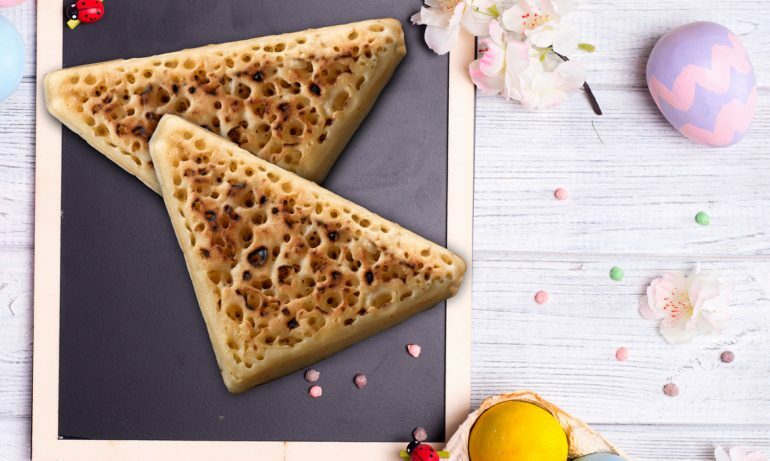 With it being Easter why not try our Easter Bunny Crumpets, available at ASDA and Morrisons. Click on Products to see our current range and get in touch to keep up to date with exciting new products coming soon! Can we help – of course we can! Lakeland Bake TRICK OR CRUMPEATS!!! ©Copyright Lakeland Bake 2017 All Rights Reserved.